Wide Euro look Alloys wheels as seen on the new 1.0 150bhp ecoboost mk7 Fiesta. Available in Flat Black or Hyper Black or to special order we can have them powder coated in any special colour of your choice for extra £180 per set of 4. 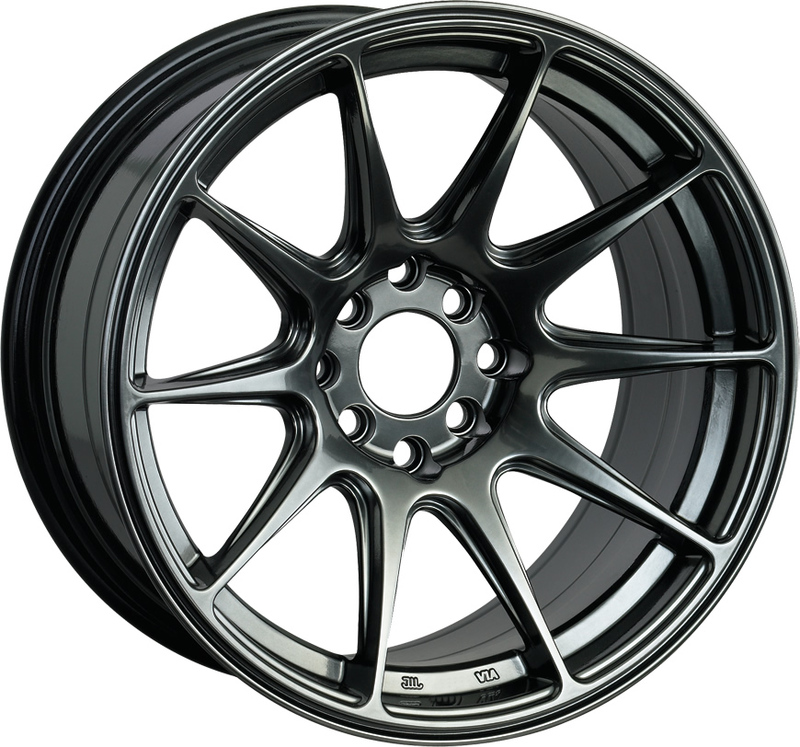 Special wheels as seen on Facebook Fiesta 1.0 and 1.6 ecoboost in black only. Will not fit with standard ford wheel nuts. Pumaspeed have a specialist distribution team that can dispatch the XR527 Fiesta Alloy Wheels 8.25 et35 17 inch - Set of 4 (4 STUD) to any destination worldwide.